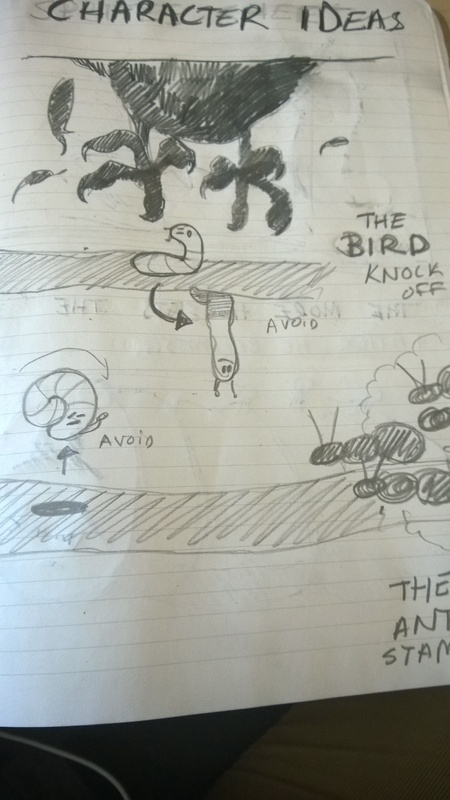 There are so many levels to game development, from trying to think of creative ways to make the game interesting to simply solving “if-then-than-that” situations that arise when dealing with something complex. 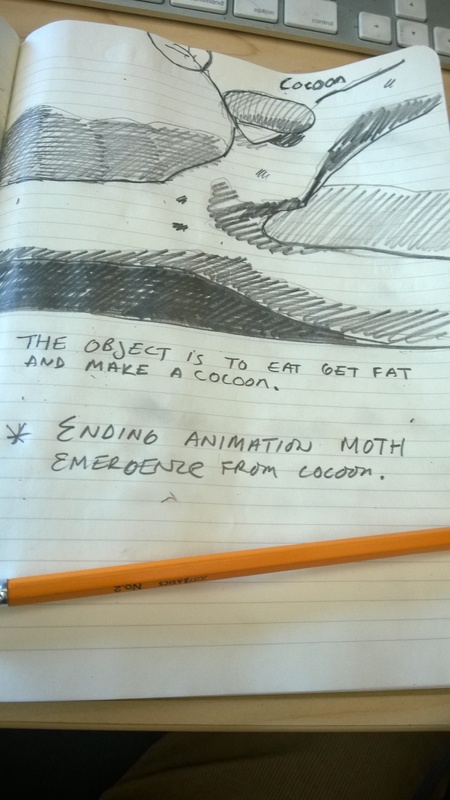 Here is the link for the first round rough draft of Mothra: Keep in mind that this will ultimately be the second game. 2014 is going to be a really good year for technology based wearable clothing. Take for instance CUTECIRCUIT. This company has been building LED clothing now for awhile and is just now starting to become mainstream enough that Mercedes has picked up on it. Wearable clothing technology has been out in the wild for some time but it has been encased in the avante garde and tech communities which have a higher adoption rate of technology. In 2013 the “wearable” concept was really put in motion by wrist bands like NikeFuel Band, Jawbone, and FitBits. If you look at the group of people that these wrist wearables were targeting there is a marketing secret, in that “Athletes” bridge the divide. They are not completely avante garde but have passions for style, and they are not completely techy but they see a need for technology because it helps them compete. Ok so without jumping into a Marketing Theory rabbit hole, as this is a short blog post, “Wearable clothing technology” is going to be hot… as it is the next evolution of the wrist wearable wave. 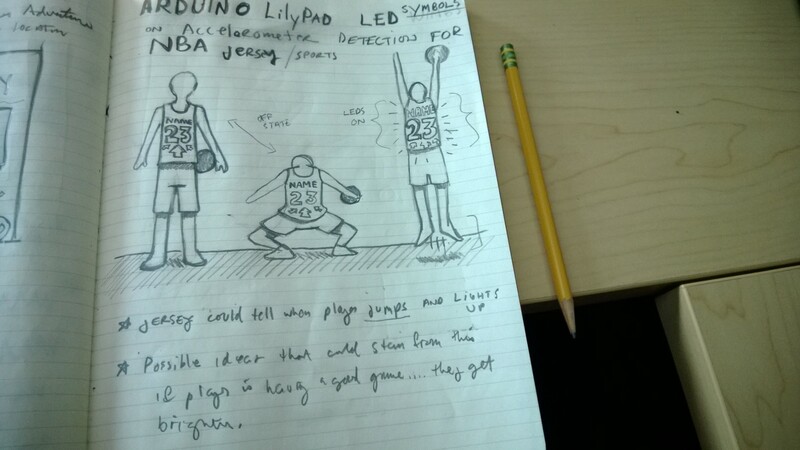 So I started thinking of places where we would see this outcropping of wearable technology and I came up with a really neat idea for a Basketball Jersey built on the Arduino LilyPad technology. Again nothing new as you would have seen in the CUTECIRCUIT link above ( I completely admire them by the way ) but I think unlike the CUTE CIRCUIT folks my idea for a basketball jersey has a more “mainstream” approach as the idea could expand into many different sports. The basic idea would be to create a jersey that contained an accelerometer connected to an Arduino LilyPad. Which could detect specifically “jumping” at which point the Arduino would turn on LEDs contained in the jersey. If you think about it for a second the very idea of a player jumping to slam dunk a basketball or catch a football and to have their jersey light up with a pair of LED wings would be fantastic. Technology in this day and age is becoming almost as Science Fiction as you can get, the tools and ability of the general public is edging into the realm of Batman’s Utility belt. In the practical world you could use the technology for loads of things like: you’re going camping with your dog… you don’t want to keep him on a leash but you want him to be able to run free… You’re with your kids, you want to let them go play in the woods etc. 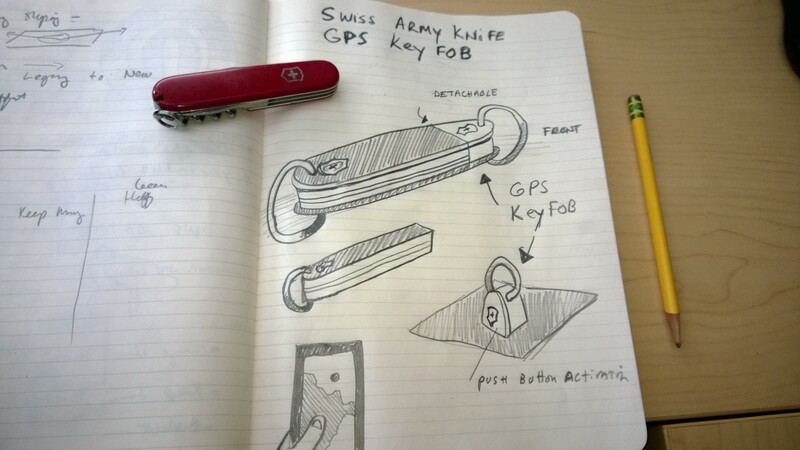 There are tons of spur of the moment situations where this handy little gadget’s functionality could be used. The web site is full of inspiration, and you can get lost for hours thinking of possibilities for trade shows, special events, new business opportunities, web apps… you name it the idea will come to you when your clicking around at that web site. It really made me think about the possibilities of wearable gadgets and about the future and potential for making things that we really consider as science fiction. I’ve always admired the holodeck concept from Star Trek, but when it comes down to actually building something like the Holodeck the technology is extremely expensive, a little to high-tech and then there is the classical problem of the “human-plug-in” apparatus… The idea of putting something on your head, putting something on your hands, standing in a suspension cage, etc. becomes the classic hallmark of putting a person into a virtualized environment problem. 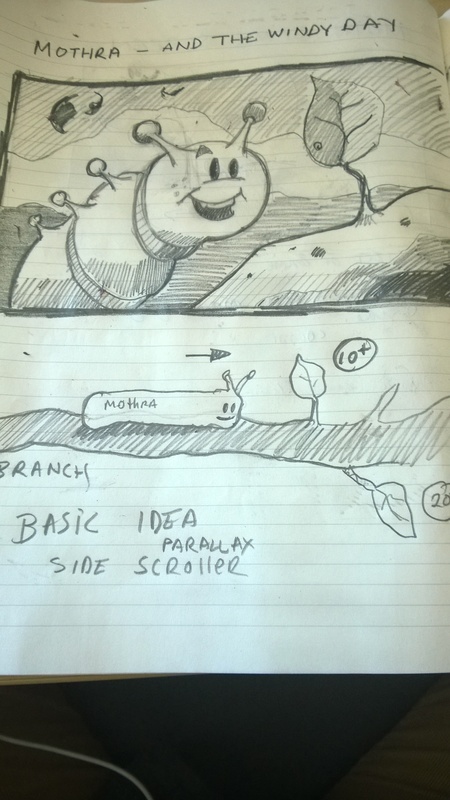 The basic idea of altering our environment to produce a desired outcome is an old concept and we can really see how technology is starting move us into this space in which we don’t have to have the physical object there but that the ability to have a representation of an object gives just enough visual to change perception. Think about the ability to actually change your environment in a radius around your body, that others can see like the floor projection example above. 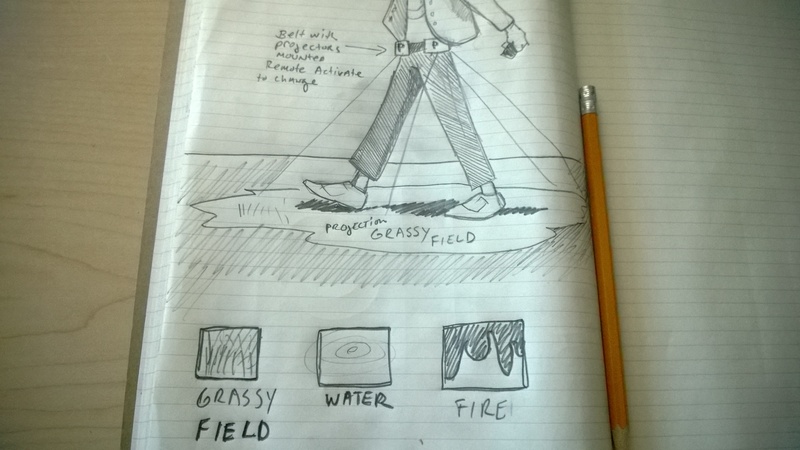 So I set out on thinking about a way create mobile floor projection… The idea is pretty simple, and could be updated by some really good hardware specialists to be a fraction of the size. The visual effect of your shadow obstructing the light hitting the floor actually would be correct being that it would simulate light at high noon. 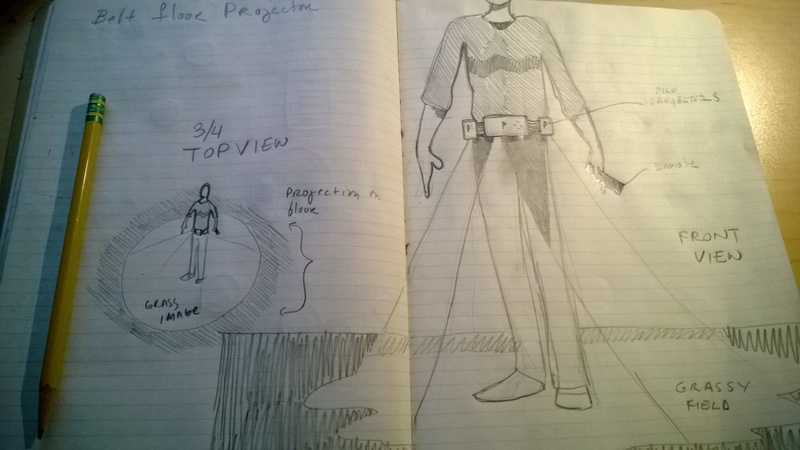 The basic premise is to have three possibly 4 pico projectors mounted to a belt, that would in effect project the floor as you walked. You simulate games in which your jumping over obstacles, it could be used for training instances like construction sites, fashions shows, etc.